If you are looking for the perfect golf hat to fit your style than we have something for you. With over 150 different styles of hats including Visors, Bucket Hats, Fitted Hats and Adjustable hats there will be a hat for you. 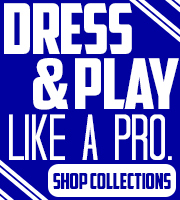 We also stock some of your favorite brands including tour editions worn by PGA professionals. 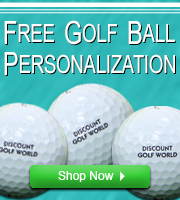 A few of the brands we keep in stock are Titleist, Nike, Adidas, Puma, and Taylor Made. Browse our Hats & Headwear section and find the perfect hat for you!